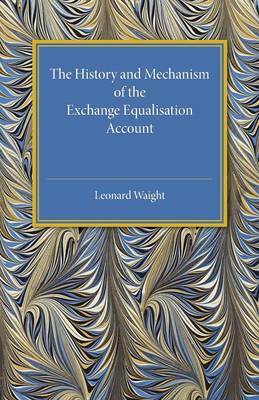 Originally published in 1939, this book presents a study of the history and method of operation of the Exchange Equalisation Account. Avoiding an exhaustive approach, the text selects principal phases and events in the development of the Account, using them to illustrate 'the evolutionary character of the mechanism employed'. This book will be of value to anyone with an interest in the Exchange Equalisation Account, British history and economics.